Apr. 23, 2019—Vanderbilt University Medical Center and 13 other highly regarded liver transplant centers have filed a lawsuit aimed at stopping Federal policy changes that are slated to take effect Tuesday, April 30, that will affect thousands of patients across the Southeast and Midwest waiting for donor livers. Apr. 11, 2019—Heroes come in all sizes, and Mikayla Honeycutt was a small but mighty one. Born with a congenital brain condition called Dandy-Walker Syndrome, she had too much fluid in her brain. Feb. 21, 2019—Vanderbilt University Medical Center employees and guests gathered in the sixth floor atrium of the Critical Care Tower on Feb. 14 to dedicate “The Gift of Life,” a metal sculpture memorializing the final, selfless act of VUMC’s organ donors and their families. Jan. 17, 2019—Patients and providers now have instant access to Tennessee’s only full-service transplant center on their smartphones and mobile devices.  Jan. 14, 2019—Vanderbilt University Medical Center set a new record for total transplants among its five organ specialties in 2018 with more than 500 transplants. Dec. 20, 2018—The Vanderbilt Transplant Center transplanted 63 patients in October, setting a Medical Center record for the most ever in a month. Jul. 19, 2018—With the opening of a pre-transplant kidney evaluation clinic in Jackson, Tennessee, the Vanderbilt Transplant Center is joining a range of other clinical programs participating in telemedicine at Vanderbilt University Medical Center. Jul. 12, 2018—Medical teams at the Vanderbilt Transplant Center (VTC) are leading the way in utilization of hepatitis C-exposed donors for heart transplantation. Apr. 12, 2018—Every 10 minutes someone is added to the national organ transplant wait list. Mar. 29, 2018—There are no words for liver transplantation in Somalian refugee Aniso Haji’s native language.